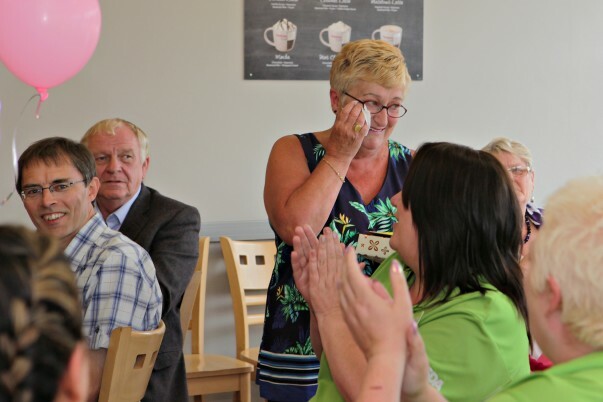 Colleagues from our stores across Northern Ireland joined volunteers from some of the local charities and good causes helped over the years by our Coleraine store's wonderful community champion Sheila Palmer at a special afternoon tea party to wish her a happy retirement. Sheila, who worked at the store for 12 years, said: "It was an emotional day. I wanted to retire while I still had my health, but it was a very hard decision to retire from a job I truly loved. "I will miss everything about the role, particularly all the other community champions in Northern Ireland. We always got together, bounced ideas off each other and helped each other. I had so many laughs, and every day was different. "It was a very, very rewarding job and I'm humbled that people came along to thank me and wish me all the best. It was so enjoyable. "I've helped small groups, big groups, helped new groups get up and running – I've been so proud to support them all." Sheila was also joined at the party by her daughters Sam and Charlotte, who are both following in Sheila's footsteps by working at the store. Sam said: "She did so much for her local community that I used to joke that we saw her more in the newspaper than at home! "She brought a lot of fun to the store, as she's so outgoing. "She loved her community role and made so many friends through it. It's going to be strange without her, and people really miss her already." 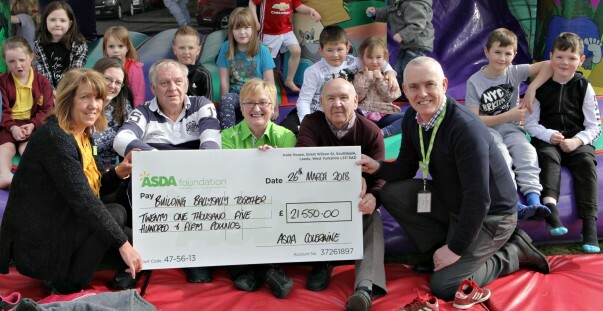 In one of her last projects before handing over the reins to the store's new community champion Shannon Linton, Sheila recently helped local charity Building Ballysally Together secure a £21,500 Asda Foundation grant. They're a local group who teach people how to cook and grow their own fresh produce. 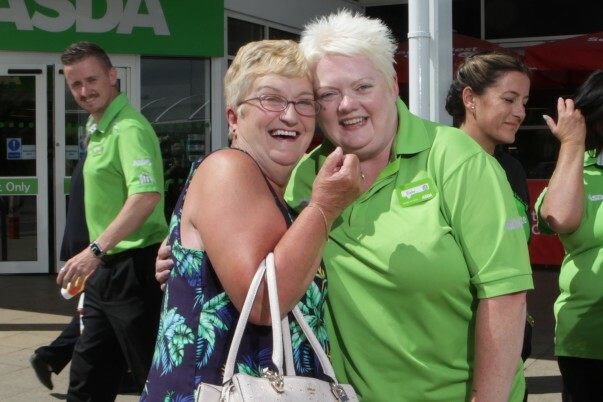 The group's treasurer Adrian Eakin attended the party and said: "Sheila helped us with the grant and we will always be very, very grateful to her, and to the Asda Foundation. She's so helpful, bubbly and lots of people are going to miss her. "We're a totally voluntary group, so the money was hugely appreciated and allows us to allocate the rest of our funds to our community work." 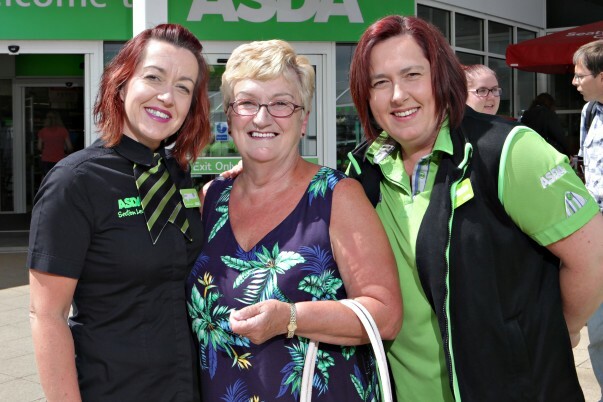 Annemarie Rocks from the Asda Foundation said: "Sheila is a real character, and a fabulous support to her local community. She was also very supportive to her fellow community champions in Northern Ireland. She will be missed."